Look your ravishing best with Salon Apple. 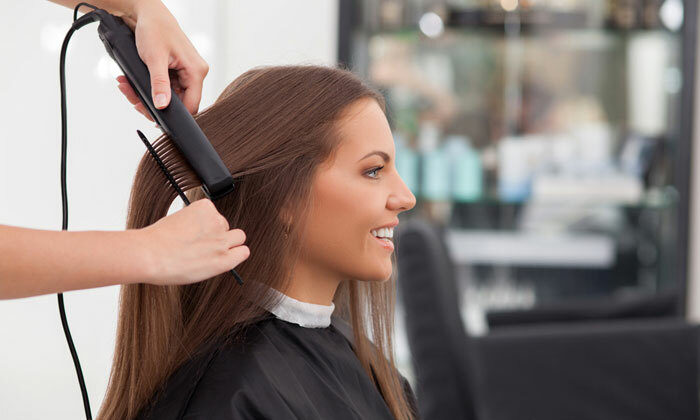 With outlets across the city, Salon Apple is an upscale salon that offers a luxurious spot where you can kick back and relax as the professionals employed her tend to all your beauty needs. They work with the aim of offering their customers qualitative service by making use of top notch products and staying up to date with the latest trends and techniques. The use of branded products and the modern equipments help the experts in giving the customer a well deserved look. So whether you’re looking to get a complete makeover or just tend to your daily beauty needs, Salon Apple is the place to head to.